Rajnish Kumar, the new chairman of the State Bank of India, in a letter, urged employees of the company "to maintain the highest standards of ethics", to keep in touch with the latest technology and provide courteous service to customers. Rajnish Kumar, the new chairman of the State Bank of India, in a letter, urged employees of the company "to maintain the highest standards of ethics", to keep in touch with the latest technology and provide courteous service to customers. Kumar, who took over the reins from Arundhati Bhattacharya, has several challenges ahead of him as the banking sector grapples with the bad loan mess. "Let's face it, that, right now, the banking industry is passing through very tough times. This is happening worldwide. India has also not escaped the tremors," Kumar warned. The new chairman, in his long letter, also said that while performance and productivity are non-negotiable, employees must pay attention to their health and strike a proper work-life balance. 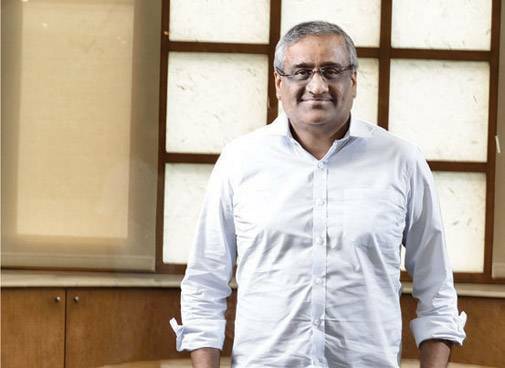 Kishore Biyani-led Future Retail acquired HyperCity Retail in a Rs 655-crore deal - part cash and part share consideration. HyperCity Retail is owned by Shoppers Stop - which has a 51 per cent in it - and K Raheja Corp. HyperCity operates 19 big-box premium retail stores in cities such as Mumbai, Delhi, Bangalore and Hyderabad. Future Retail, which owns Big Bazaar, has been on an acquisition spree lately. Some of the other retail networks it has acquired recently include Easyday, Big Apple, Heritage Fresh and Nilgiris. The fortnight saw two high-profile exits. 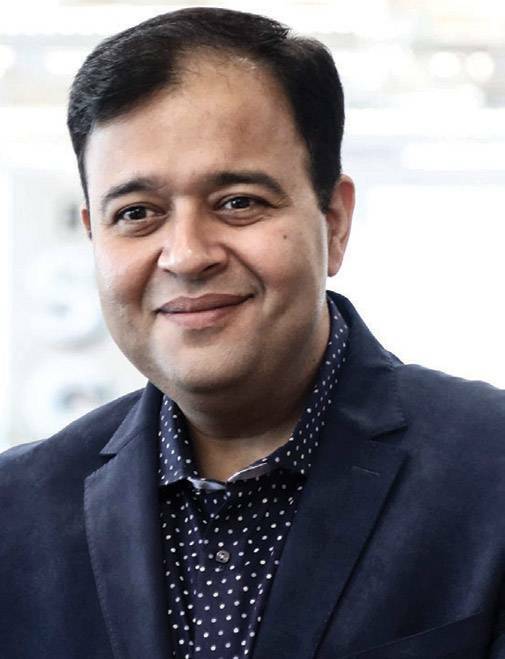 PepsiCo India's Chairman D. Shivakumar announced his move to Aditya Birla Group, where he will head business development and corporate strategy, and Facebook India's Managing Director, Umang Bedi, too, announced his departure from the company. 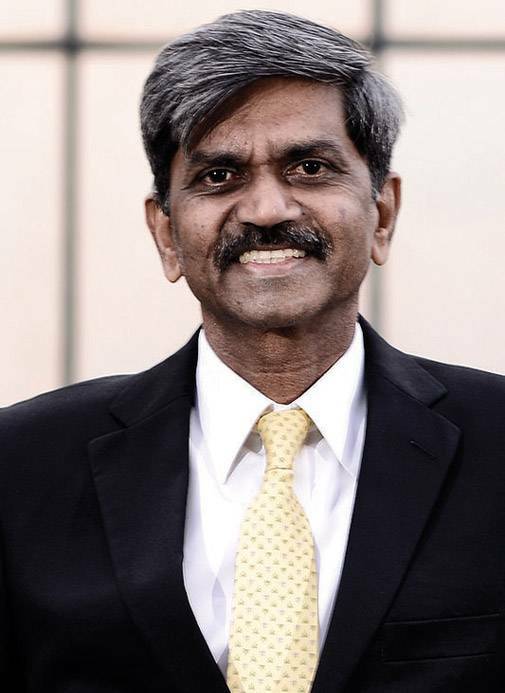 Shivakumar had joined PepsiCo in 2013, and has worked for Hindustan Unilever and Nokia earlier. Bedi, who has previously worked with Adobe and Samsung, had taken over from Kirthiga Reddy in 2016. Bedi will exit the company by the end of the year. 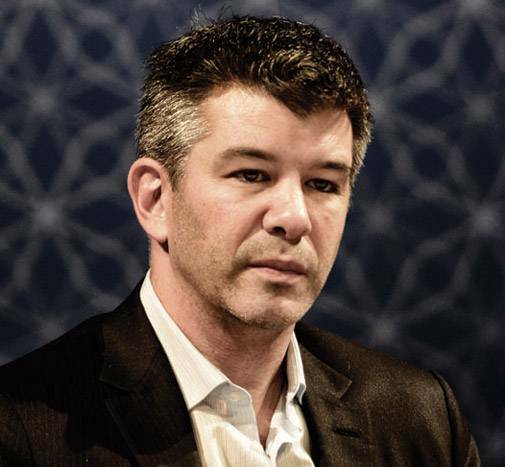 Uber's board of directors has introduced governance changes to trim former CEO Travis Kalanick's influence in the company and also pave the way for investment from SoftBank. The new rules limit Kalanick's voting powers, making it difficult for him to return as the CEO of Uber. Earlier, Travis had three seats in the board and one-third of Uber's Class B common stock, which gave the owner 10 votes per share. However, under the new arrangement, the board size has been increased to 17, and members will now each have one vote per share. 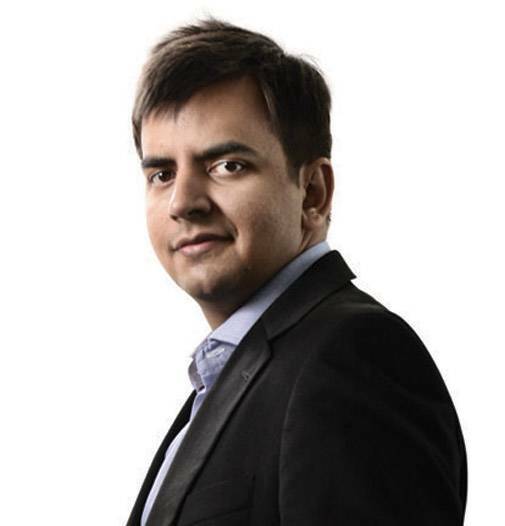 Bhavish Aggarwal-led Ola has raised $1.1 billion in funding from Tencent Holdings Ltd and its existing investor SoftBank Group Corp. Ola is slated to raise another $1 billion from existing and new investors. "Our new partners share our passion for building the future of transportation in India together, and we look forward to learn and benefit from their global perspectives and ecosystems," Aggarwal said. With the latest round of funding, Ola will be making strategic investments in supply, technology and unique transportation needs. Ola and US-based Uber have been competing to gain a greater share of the Indian market.